Three-Lobed rotor pump is widely used one for conveying the solid-liquid, paste and solid materials. Its volume a little bigger than other type of rotors for the space of transferred materials. 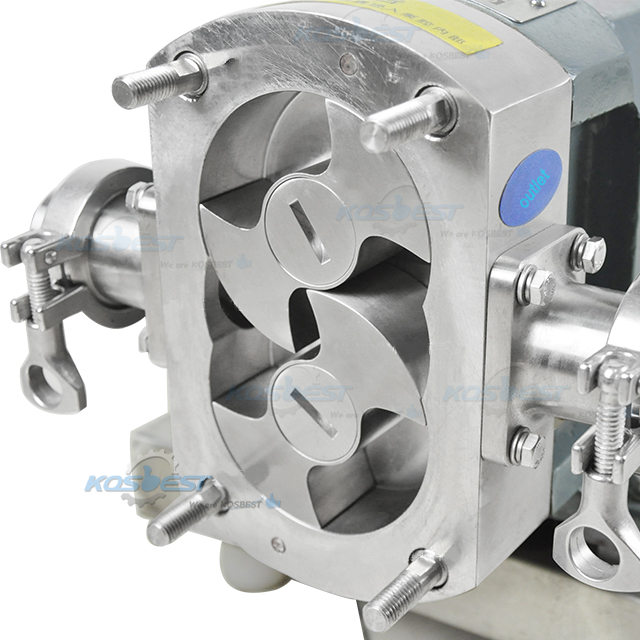 The rotary lobe pump relies on two synchronously rotating rotors that generate suction (vacuum) at the inlet during the rotation. Thereby sucking in the material to be conveyed. Both rotors split the rotor chamber into different spaces. Then operate in the order of 1-2-3-4. The medium is delivered to the discharge port. In this cycle, the medium (material) is continuously transported out by the source. 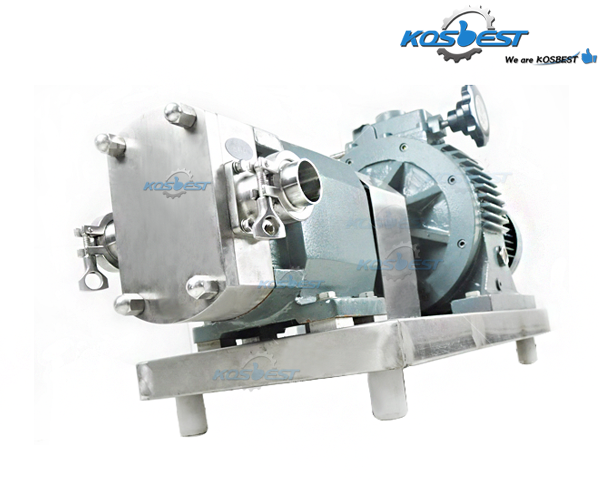 KOSBEST brand rotary lobe pump especially suitable for conveying the high viscosity, high concentration, any particle-containing and easily blistering medium. 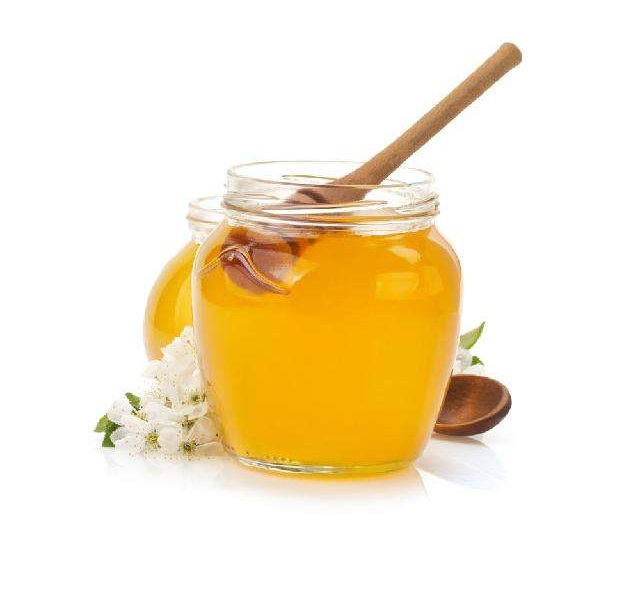 It cans keep the original quality of these materials without any physical and chemical reaction. 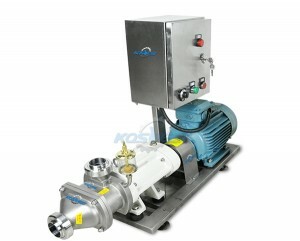 The end face at the inlet of axis on the pump adopts dynamic & stationary ring mechanical seal. 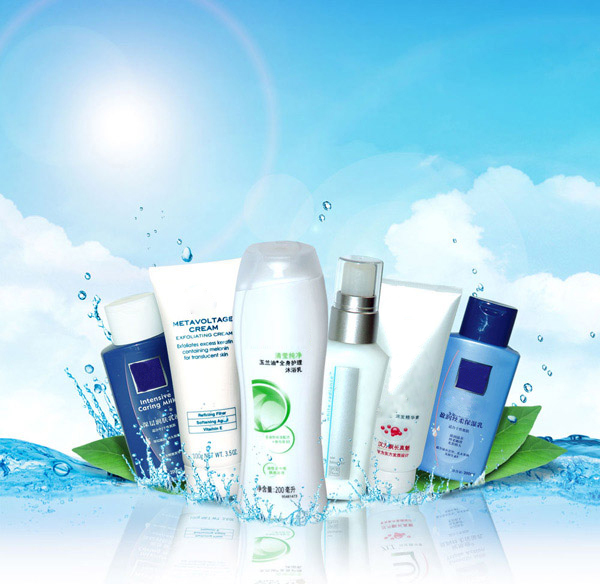 It cans be washed directly by water and getting the high pressure resistance, wear resistance and no leakage. 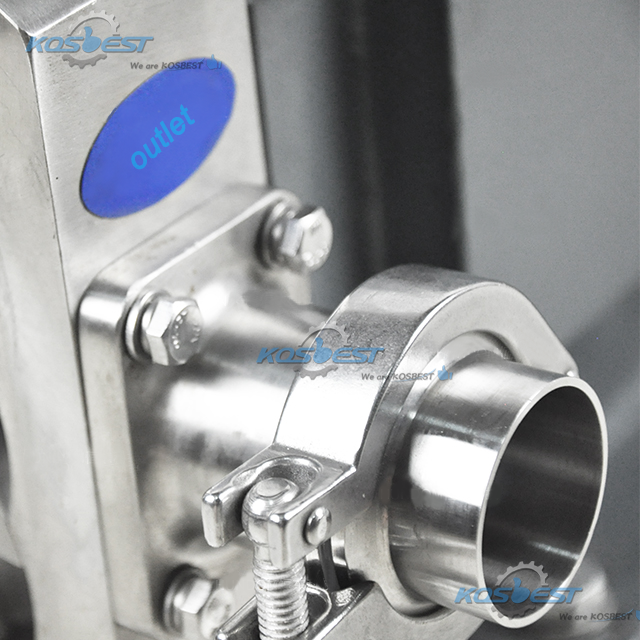 In additional, it has small size, large flow and high lift pressure, Very suitable for long distance and high resistance quantitative delivery. 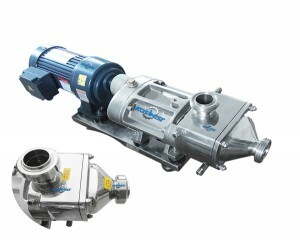 The pump impeller and drive wheel are separate. Have a certain gap between the each parts inside of pump chamber, They never touch each other so no any wear and getting the lower noise. Also have a good reliability、long service life and can energy saving. 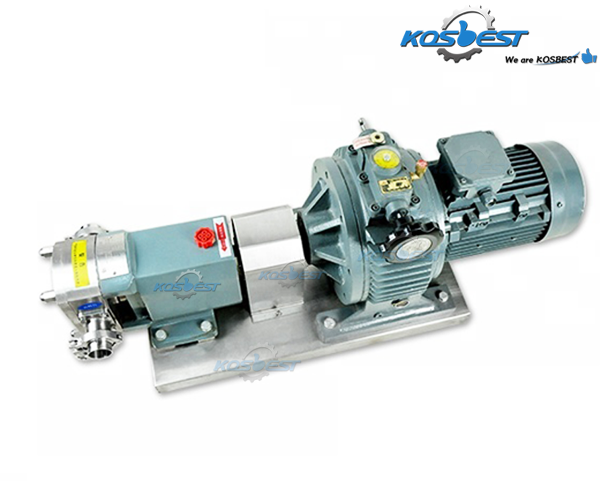 Rotor pump speed is very low, Generally between 200RMP-600RMP, The materials be be conveyed by smoothly out wihout any damaged. The speed of this CVT type is through the manual to adjusted. 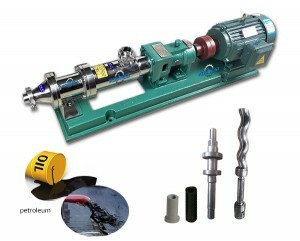 The advantages are safe and reliable, can getting the large torque and the flow can be adjusted by steplessly. But disadvantage is the manual adjustment is not convenient. You have to adjust the speed of CVT when it turned on. This way can achieve automatic adjustment of the speed and the flow can be adjusted by steplessly. 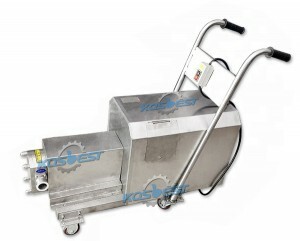 The advantages are getting the high degree of automation and high torque at low speed. Just the price of inverter a little high. More suitable for conveying media which containing large granular materials. 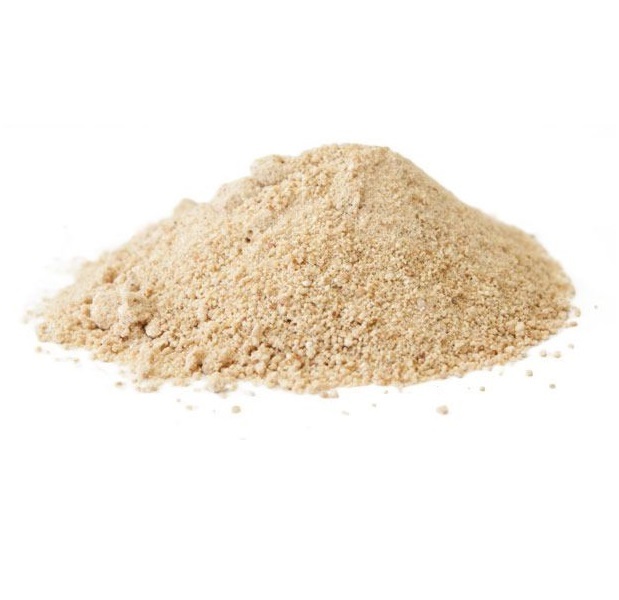 The breaking rate of large granular materials is low. But on other hand it is not popular one for used, Because its pulsation is large and pressure is low, also the volume is small for the space of transferred materials. 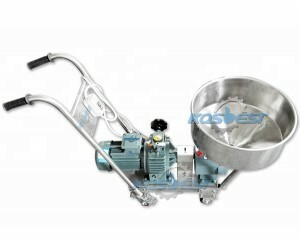 More suitable for conveying media which containing small and medium-size granular materials. The breaking rate to these materials is low and getting slightly pulsating. 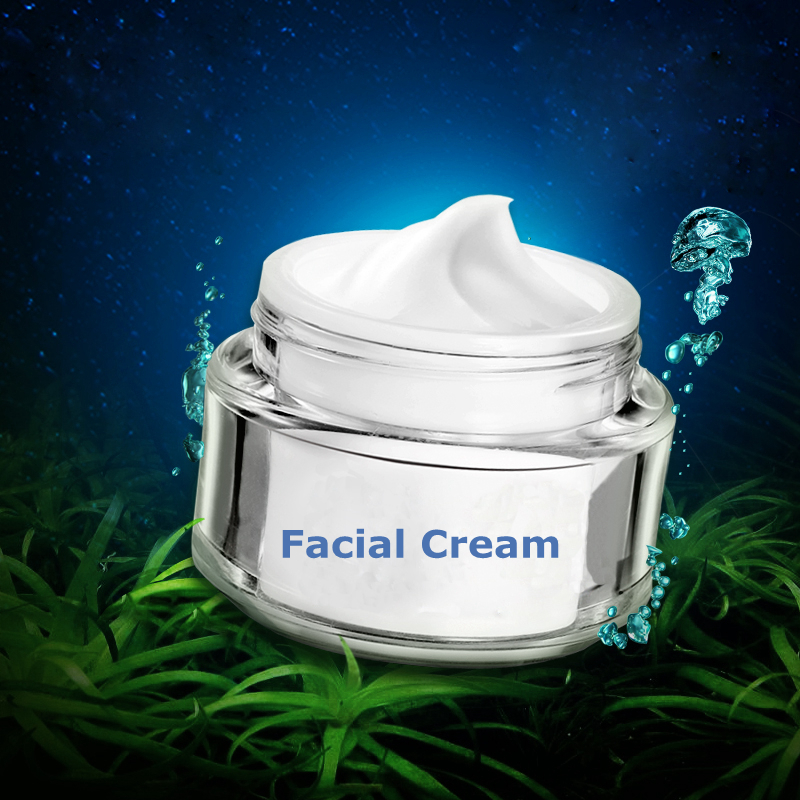 The volume is a little less than three-lobed rotor for the space of transferred materials. 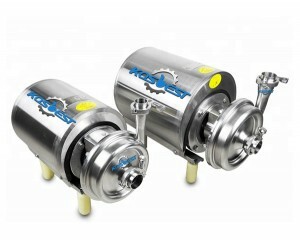 It is widely used one rotor. 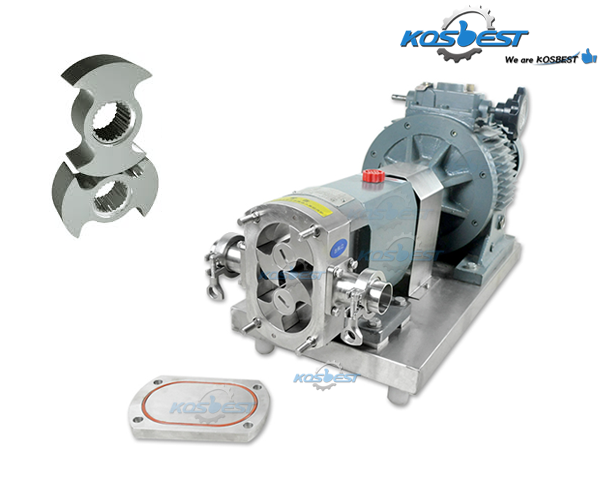 The volume is bigger than other type of rotors for the space of transferred materials. Also each performance is higher than other rotors. 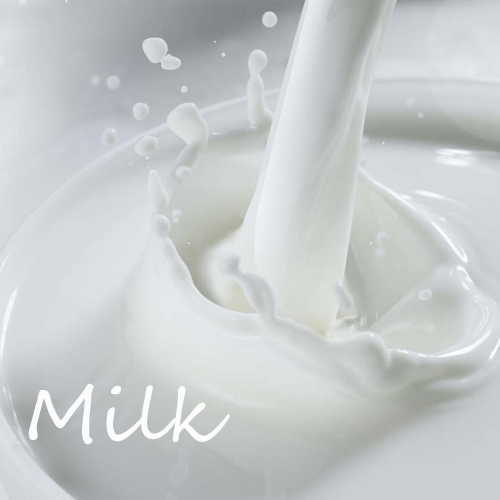 Just it has a certain rate of breakage to the particulate materials on the transport way. 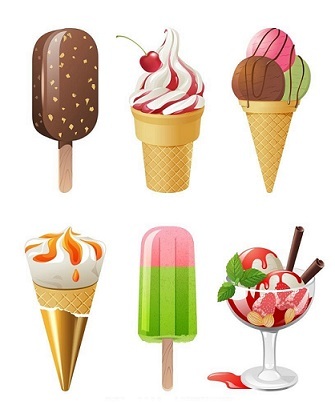 The volume is more smaller for the space of transferred materials and breaking rate more higher when the quantity of rotary vane of rotor be increased, . Just the transport way more stable.